Oh, what a night! 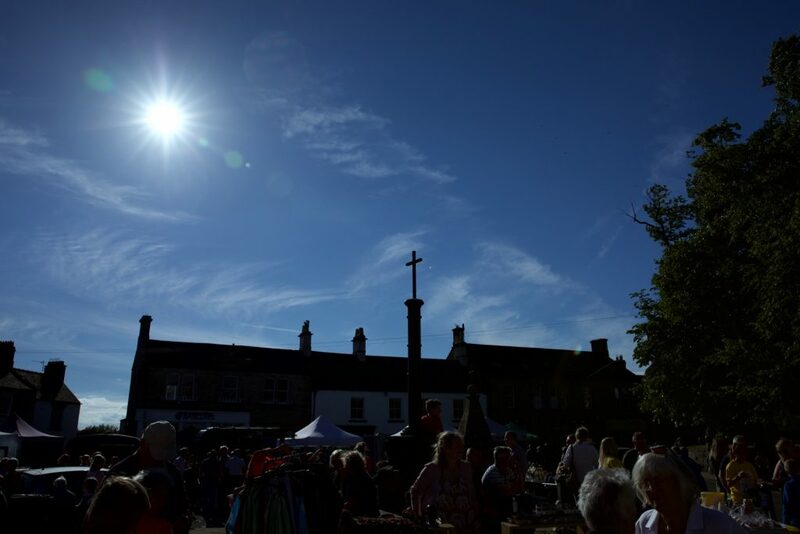 The sun shone as locals and visitors flocked to the fourth annual Midsummer’s Evening in Corbridge. There were so many highlights around the village during this summer festival of music, street food, market stalls, plus special events at our wonderful independent shops, cafes, pubs and restaurants. Not least the Pop-Up Pond in the grounds of St Andrew’s Church which dazzled on the night. While award-winning Corbridge continues to shine on every other day of the year. Huge thanks to all involved in making it happen – and to all those who came! Click / tap individual photos on the right to enlarge and scroll through. And to check out the full gallery of 72 Midsummer photos, with captions and links, go here.